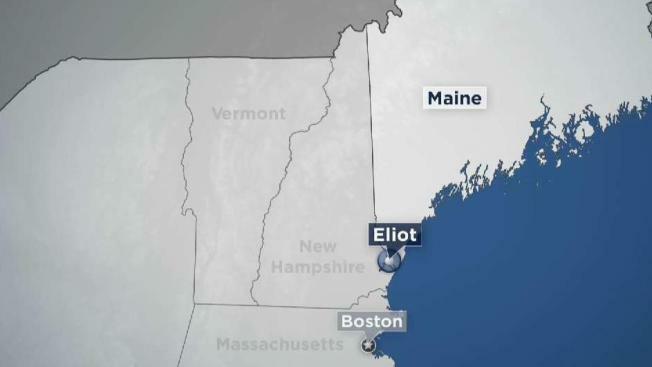 New Hampshire State Police Marine Patrol says the accident happened just after 8 p.m. when a 59-year-old man operating a 24-foot Boston Whaler struck a buoy in the vicinity of the Elliot Boat Landing, throwing a female passenger into the water. She was found unconscious in the river and later died, as did another female passenger. The operator and another male passenger were hospitalized. Several agencies from Maine and New Hampshire responded to the crash, which remains under investigation. Authorities are withholding the names of those involved pending notification of next of kin.